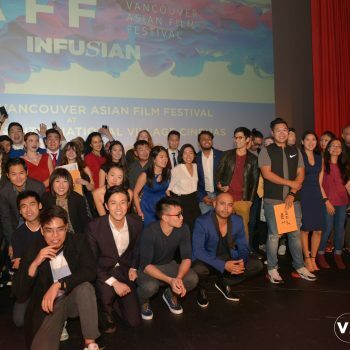 Every year, the Vancouver Asian Film Festival hosts a short-filmmaking competition to encourage local talent to try their hand at filmmaking. 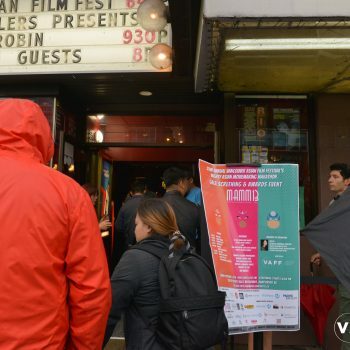 The Mighty Asian Filmmaking Marathon (MAMM) is now in its 13th year, and as the numbers prove, it was the biggest one to date. 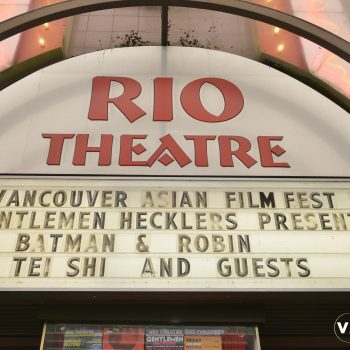 The Rio Theatre was packed last September 9th, 2018 as over 400+ people braved the rain and wind to attend the sold-out screening. 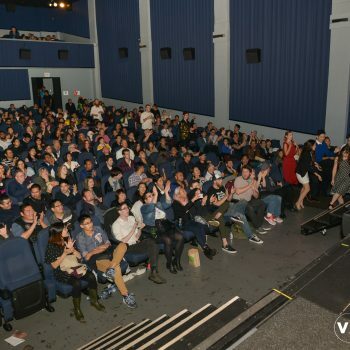 Eight 10-minute short films and nine 1-minute ultra-short films were screened at the event. Each film was unique in their own way. 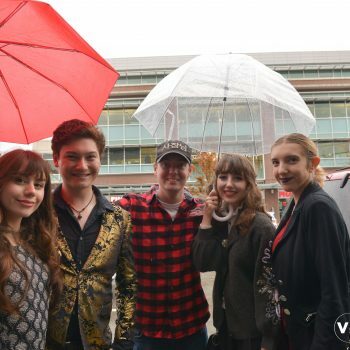 Each showcased varied storylines and represented quite a number of genres. From drama to comedy, even horror, and sci-fi. 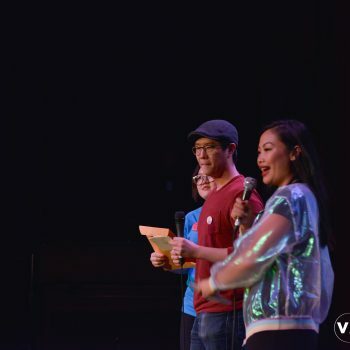 The night started off with the host, the very energetic Nhi Do, welcoming everyone to the event. 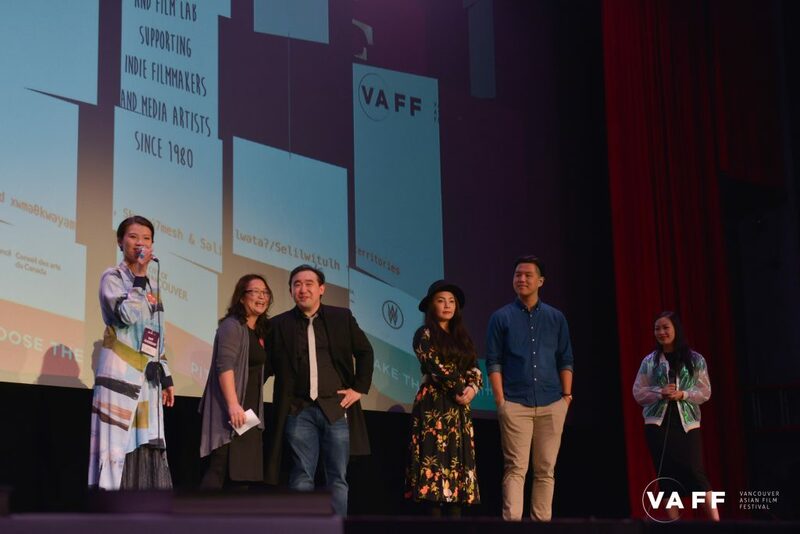 Opening remarks were made by VAFF Festival Director and MAMM13 Producer Lynne Lee and VAFF President and Founder Barb Lee. 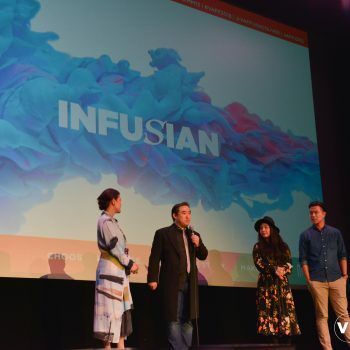 VAFF Marketing Director and MAMM13 Producer Vincent Wong was joined by MAMM13 Creative Producers Mayumi Yoshida and Nach Dudsdeemaytha to say a few words about this year’s Mighty Asian Moviemaking Marathon – to a successful Kick-Off with the Diversity in Filmmaking Panel, the highest number of submissions ever, and the first-ever MAMMentorships Program for the selected teams. 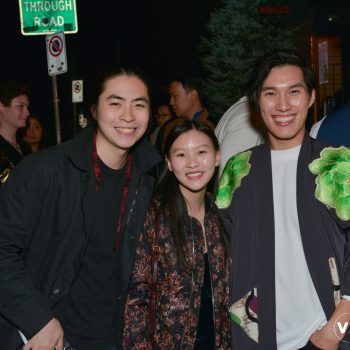 The first 1-minute ultra short of the night, Soul Fruit by Team Soul Fruit [now called Secret Love], is a film about two friends and a strange smell of tension in the air. This was followed by the feel-good short, Blissfulness, by Team The Fresh Breeze. Next up was the short Too Late by Team The ChoZen Ones, where we follow a mother and daughters bond throughout the years. 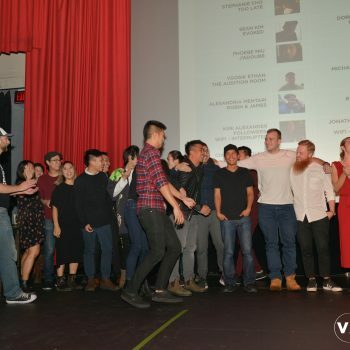 The provocative short, Community Ties by Team Last Second Productions, wrapped up the 1-minute ultra short category for the first half of the screening. 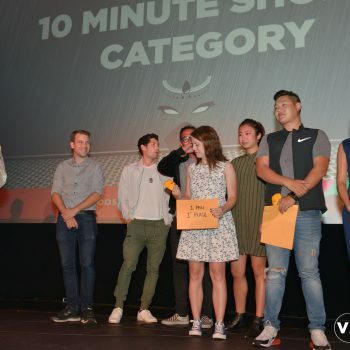 The first few 10-minute shorts followed right after, starting off with Eight Short Films About Cell Phones by Team Renegade Warrior. Here, we see a man having to rush to work as he calls his friend to pick up his family from the park. The film then follows a line of phone calls, which somehow all interconnect ending in a somewhat dark way. This was then followed by Team Travesty with their short Evoked. 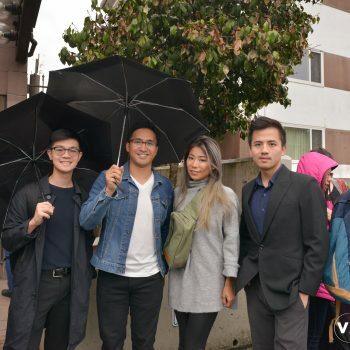 The film follows a foreign student as he gets invited into a study group where not everyone is very welcoming. We get to listen to different passages throughout the movie about an ancient haunting legend that parallels the mind of the main character. The film ends in a twist that may have left some people in the audience quite uneasy. Moving Day by Team Mani-Ho! is about an elderly lady forced to move out of her home into a tiny apartment. 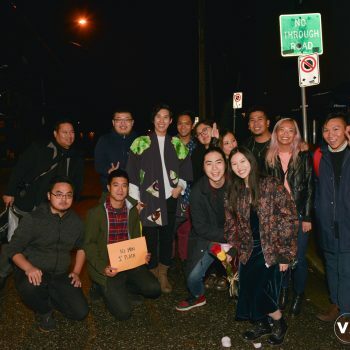 The first half ended with Team Eunoia’s film CR: Complete Reality, which stood out for its stunning effects and fight scenes, backed up with a stimulating storyline about a new immersive technology that takes place sometime in the near future. 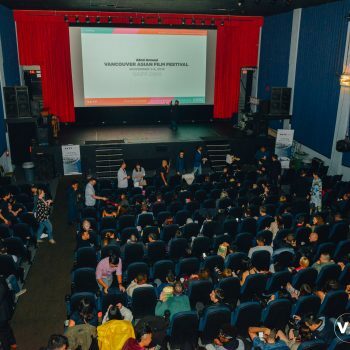 The Mighty Asian Moviemaking Marathon (MAMM) celebrated its 13th year of supporting and showcasing emerging local filmmakers with a bigger competion including more direct industry training and associated events than ever before. 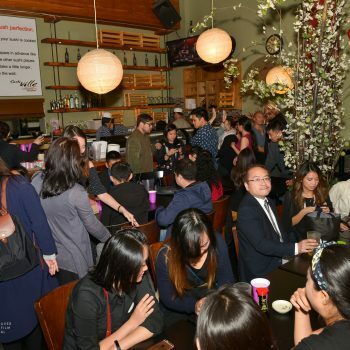 After the 15-minute intermission, where filmmakers and event-goers alike mingled and caught up with each other, the second half of the screening resumed. 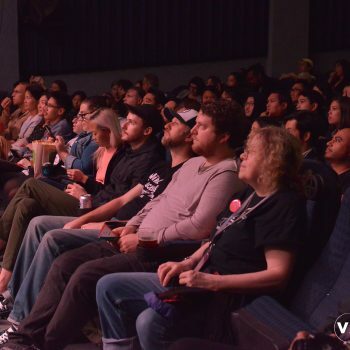 The second half of the screening began with the remaining 1-minute short films. They were kicked off by the heartwarming film about chess and family, J’adoube by Team Lannister. Following this was Fortuitous by Team yllw, a film about a marriage proposal that does not turn out as planned. Next up was a provokative short about sexual trauma, Bruised Peach, by Team Bruised Peach. 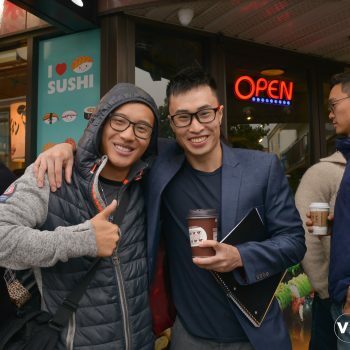 Team Korean Canuck followed with The Audition Room, a comedic take on Hollywood casting stereotypes. 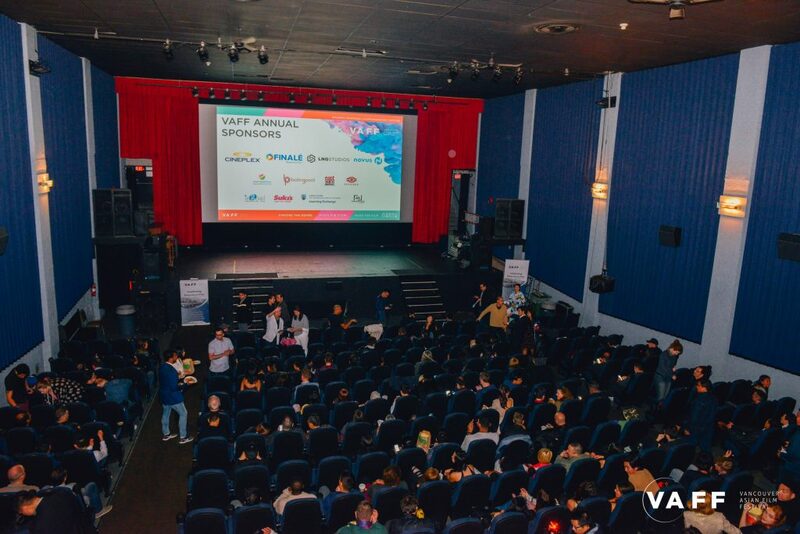 The last 1-minute short came from Team Yekim76 with the film White Noise, which follows a man struggling with the superficial pressures of society. We then moved on to the last half of 10-minute shorts, which started with the horror short Soul 4 Soul by Team The ChoZen Ones. A man is warned by his landlord about the danger that he is about to face because of Ghost Month. He comes home drunk and wakes up next morning to meet a girl who proves to be more than meets the eye. This was followed by Robin & James by Team Hot Java, a bittersweet and realistic love story about Robin and her love who had to return to his home country. 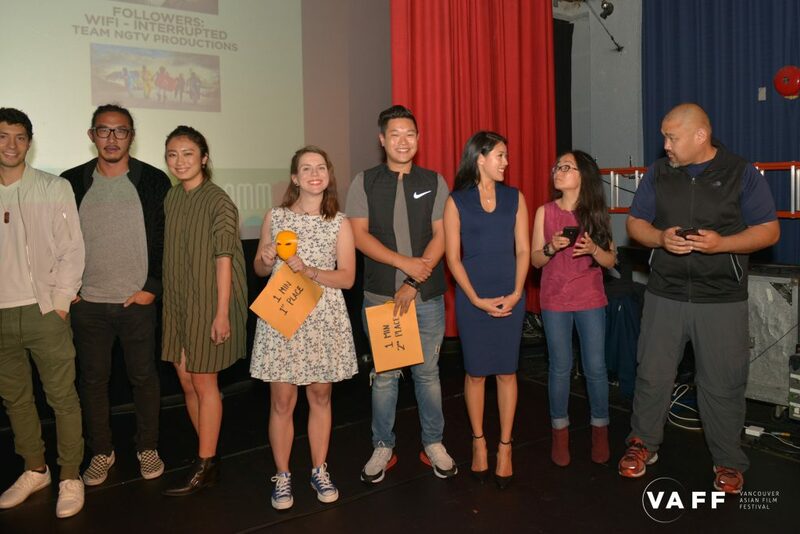 Next up was a short by Team NGTV Productions, entitled Followers: Wifi – Interrupted. The comedic short follows a team of “social network” superheroes who try and defeat the enemy that is trying to disable every single internet provider. 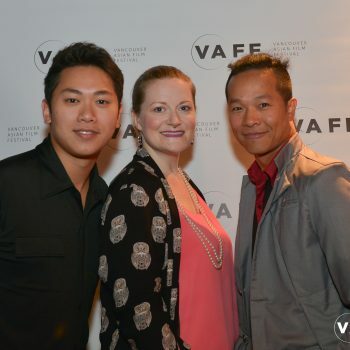 The screening closed off with Team Bunny Man’s film Bunny Man. 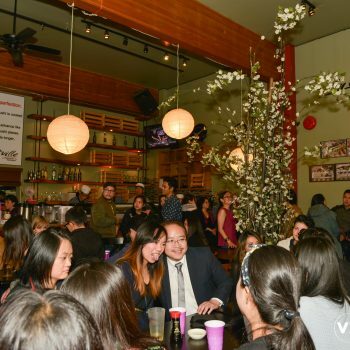 This was about four friends who talk in a restaurant about common Asian-Canadian stereotypes, only to be interrupted by a strange bunny man who watches them from another table. The film takes a strange and somewhat dark turn as we find out what was really behind the bunny man. 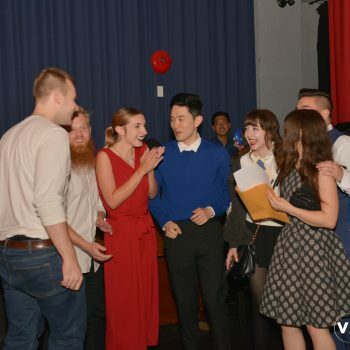 The awards ceremony happened right after all films were screened. 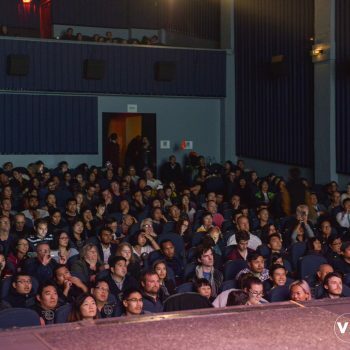 The audience was then given a chance to vote for their fan-favourites for “Best Overall Short/Ultra-Short” and “Best Overall Performance”. 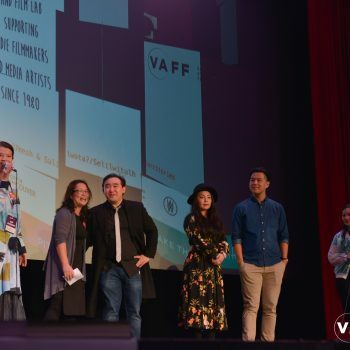 The winners for the adjudicated categories were already handpicked by the judges Crystal Lowe, Lawrence Le Lam, and Megan Lau prior to the screening. 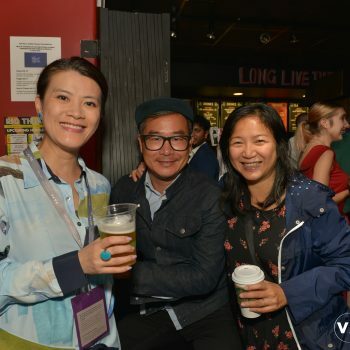 The winners for the 1-minute ultra short category was announced by Lawrence Le Lam. 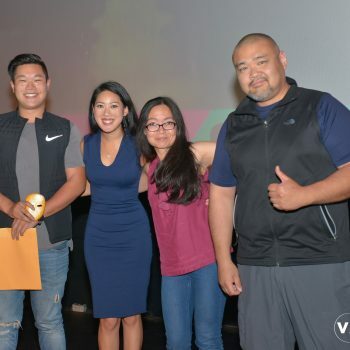 The winning team for the 1-minute ultra short category was Team Lannister with their film J’adoube and the 2nd runner-up was Team The ChoZen Ones with their short Too Late. 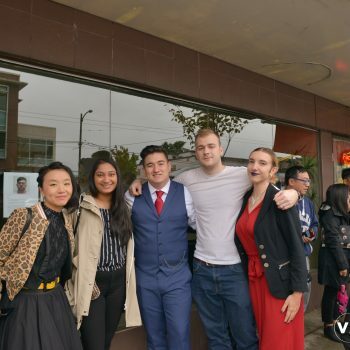 An Honourable Mention was given to Team yllw for Fortuitous. 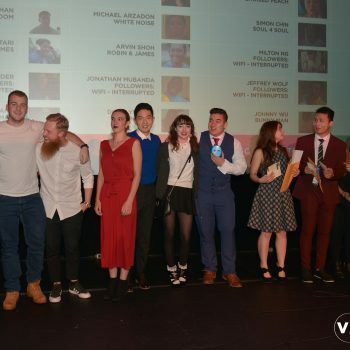 The winners for the 10-minute category were presented by the sponsors, representatives from LND Studio and Novous TV. 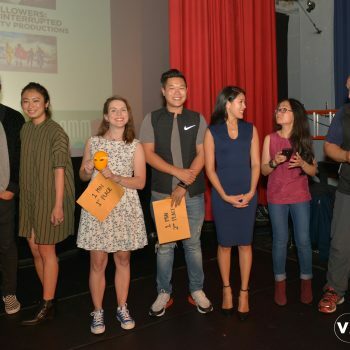 The winning film for the 10-minute category was Bunny Man by Team Bunny Man, and in 2nd place was the film Evoked by Team Travesty. An Honourable Mention was given to CR: Complete Reality by Team Eunoia. 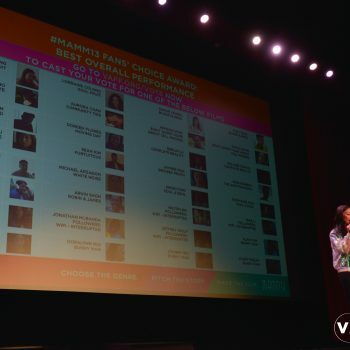 The winners for the fan-choice awards were not announced that night. The immense amount of support of all of our simultaneous voters ended up crashed our voting server – first-ever occurrence in our Fan’s Choice voting history. 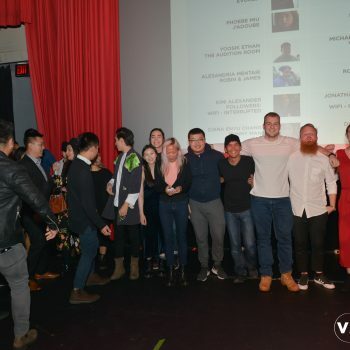 However, the teams were subsequently announced on social media and the winner: the Best Overall Short/Ultra Short went to Bunny Man and the winner for the Best Overall Performance went to Milton Ng for Followers: Wifi – Interrupted. 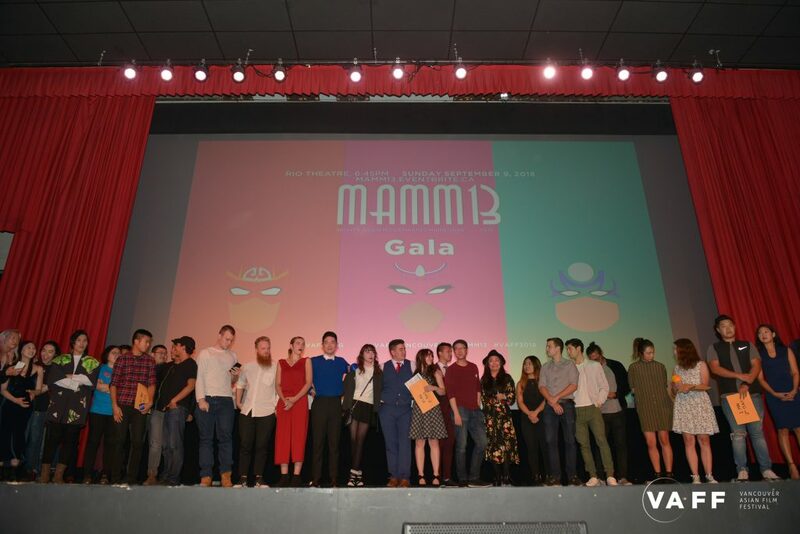 Watch below to see the slides and behind the scenes featurettes shown during our MAMM13 Awards Presentation! Thank you to Nach Dudsdeemaytha and This Is A Spoon Studios for compiling our Behind the Scenes and 1-minute Ultra Shorts montage videos! 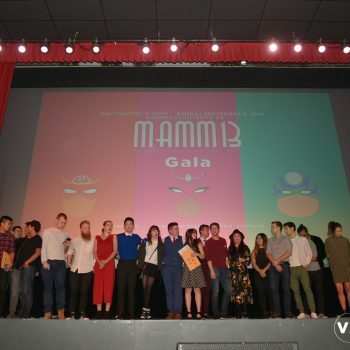 MAMM13 was an unprecedented success and was the most well attended MAMM to date. All teams were incredible in their own right. 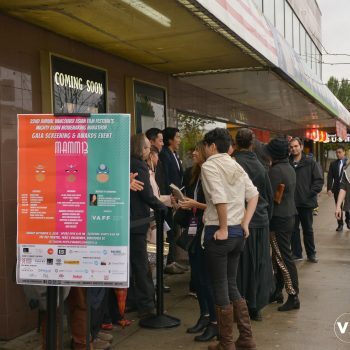 If you missed out, or want a second chance to catch some of these films, look out for the winning films to be screened at this year’s 22nd Annual Vancouver Asian Film Festival Nov 1-4, 2018, as part of the Canadian Shorts program! 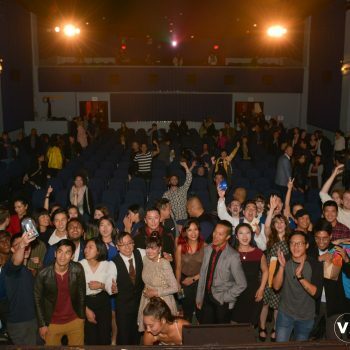 It was indeed a great event to kick off the excitement for our upcoming festival! 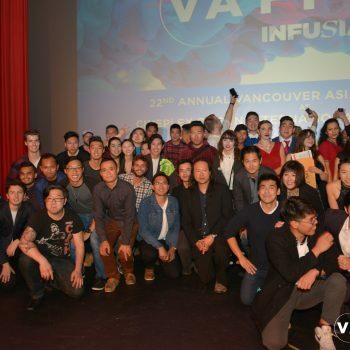 Lia Ortiz is the Communications Coordinator and Writer with the Vancouver Asian Film Festival. 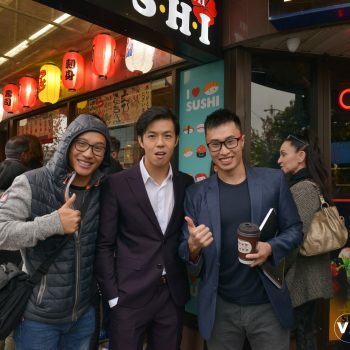 Born in Canada, raised in the Philippines, and now re-adapting to Canadian life (and weather). When she isn’t busy catching up on her favourite shows, she likes to go on mini adventures around town and using her professional skills in marketing, communications, PR, and events management roles.